Did you really think that magic shows were just for little kids?! Grown-up birthday parties also need to be fun, and what could be better than finding a birthday party magician for hire to ensure fantastic entertainment at your 40th, 50th, 60th or 70th birthday party event? Being an adult and reaching a milestone birthday doesn’t mean you actually have to grow up, you know. Besides, a talented magician for hire such as Dan Hudson blends adult magic with tongue in cheek humour to provide non-stop magical entertainment that is guaranteed to entertain everyone – young and old. When you hire a party magician for your birthday party, you are assured that the night will be remembered for months, and even years to come. When you’re celebrating with a big birthday bash, you want your guests to have an amazing time. A party magician can wow the crowd with amazing illusions, mingle from table to table while bantering with the crowd, and turn an ‘ordinary’ celebration into something totally wonderful and unique. 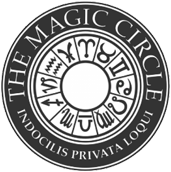 A talented professional magician will be able to perform age-appropriate magic and humour in different situations. Adult magic performed at a birthday party is very different from children’s magic. You can expect tricks that confound the senses, as well as grown-up banter and humour that makes guests burst out laughing at every turn. At every celebration, there are always times when the pace of the party seems to lull – such as between courses, or after speeches. A magician for hire at your birthday bash fills up those moments (which can get a little awkward) with magical entertainment and keeps the atmosphere of your event upbeat and fast-paced. Another thing about milestone birthday parties is that they often bring together guests who haven’t seen each other for a long time, or who don’t know each other very well. A party magician for hire is the perfect way to break the ice and get people talking at the beginning of a celebration. 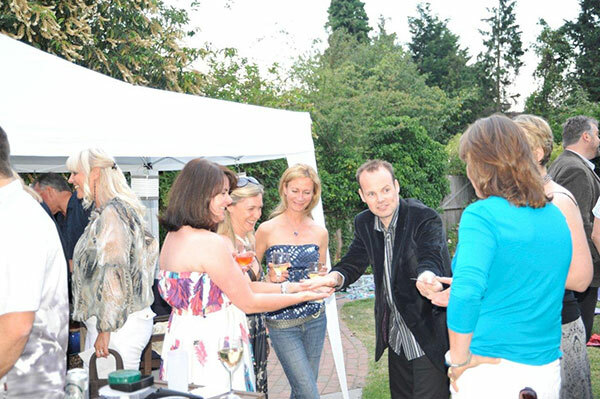 A professional magician such as Dan Hudson can mingle through the crowd, performing close up magic and astounding sleight of hands tricks, while engaging guests and getting them laughing and interacting with each other.